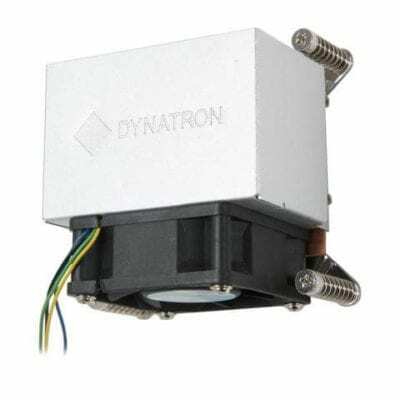 Welcome to the Widen Electronic Solutions Ltd Dynatron Shop. 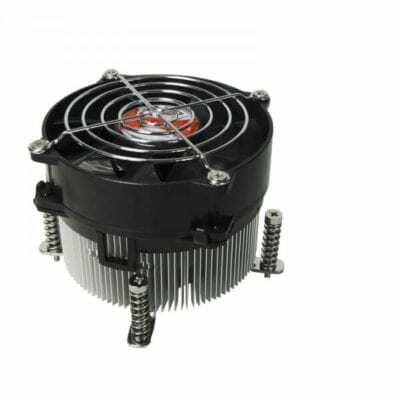 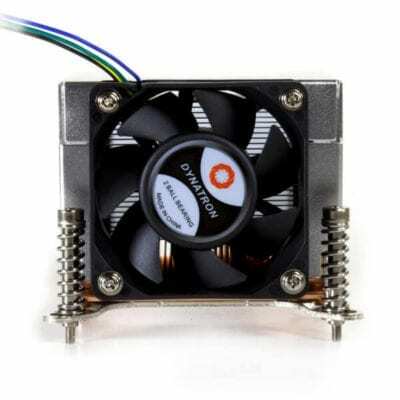 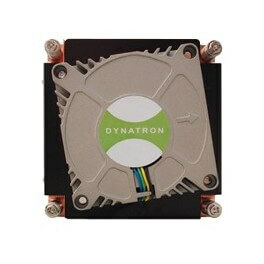 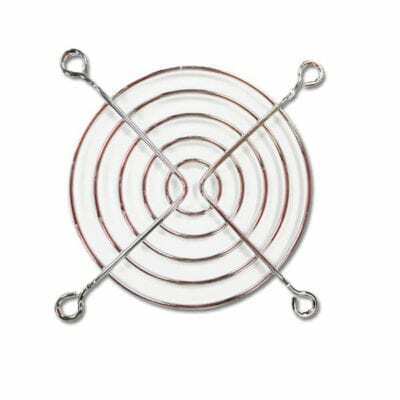 Dynatron excels in manufacturing both AC and DC fans from 25mm to 200mm. 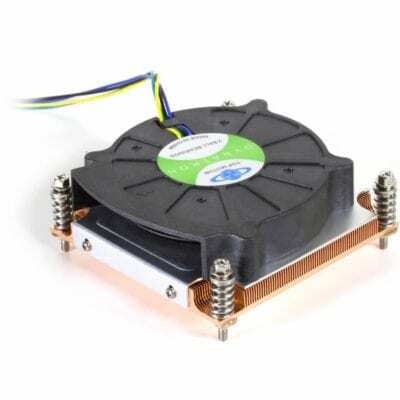 We also provide for OEM customers any custom-design thermal solution products. 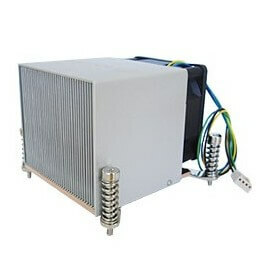 These include active coolers, passive heat sinks, heat pipes, blowers, crossflow blowers, Liquid coolers and many more. 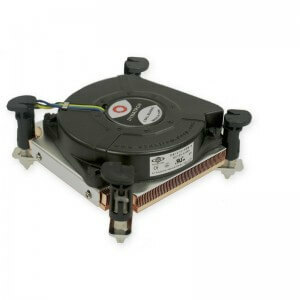 Our branded thermal solutions are widely recognized and integrated into desktop PCs, servers, workstations, notebooks, gaming machines, and storage systems. 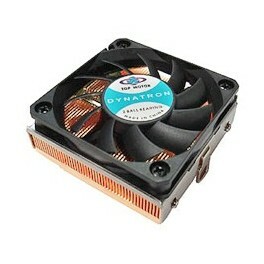 In the year 2001, Dynatron won its reputation as the first company to integrate the state of the art MicroFin Technology into a PC heat sink. 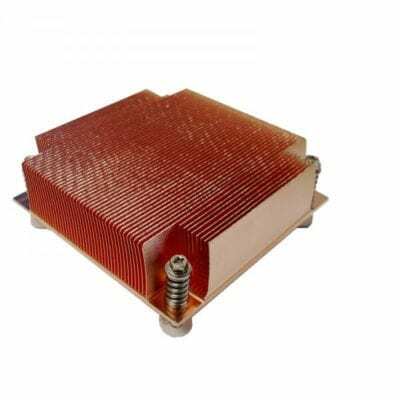 Today, MicroFin Technology is considered the most advanced and efficient heat sink manufacturing method for a thermal solution and is used in most system applications.